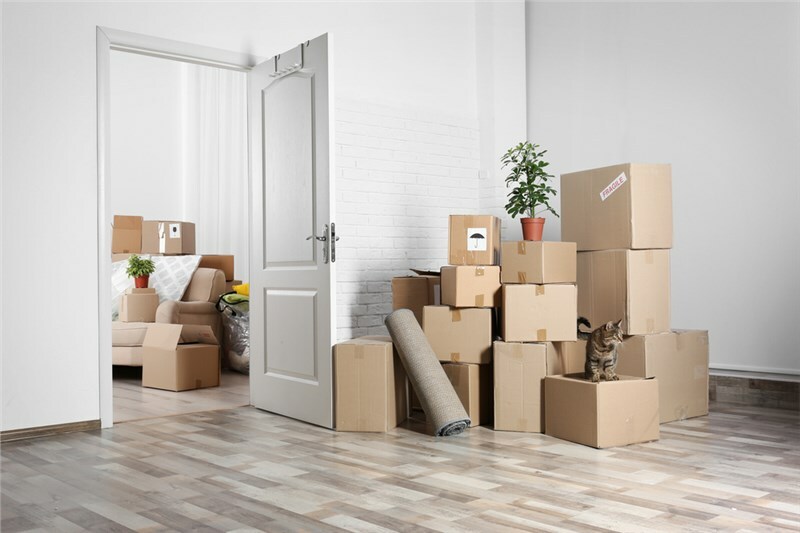 Whether your move is simply across town or if you are moving to another state, there are some simple steps you can take before your move to make it as stress-free as possible. In this post, we will talk about how focusing on the basics before your move can help you settle into your new abode and your new community as quickly and as comfortable as possible. If you are using a moving company to transport most of your belongings, you need to think about all the basics you'll need in your new abode at least for the first few days. Before you move, verify that all the utilities in your new home will be working on the day you plan to move in. Also, verify that your cell phone service works in the area where you are planning to move to and be prepared to have an alternative service available to you if your current cell phone plan doesn't cover your new area. Before the move, make sure you know where the local grocery store, gas station, bank, med center, and home improvement center are located in your new town. All these are easily found online as well as the local laundromat and vet if you need one. A reliable moving company will keep you updated as to when they expect to arrive at your new home. However, it is still best to have a few things on hand so you know exactly where they are in your new home and you won't have to unpack all your belongings just to find a basic item. Just before moving day, make sure you pack at least a few days worth of clothing for everyone in your family, pet food and toys, pillows and blankets, some activities for the kids as well as some basics like paper towels and plates, plastic cutlery, toilet paper, shampoo, hand soap and a first aid kit, along with non-perishable snacks in order to prepare for a bit of chaos that is typical of the first few days in a new home. If anyone in your family is currently taking prescription medication, make sure you have enough medication until you can see a doctor in your new area. Sometimes the most difficult part of a move is the loneliness and perhaps even a sense of isolation as everyone in the family realizes they need to make new connections. The first thing to do is to remember to change your address with the post office so you can continue to receive familiar magazines, family Christmas cards, etc. You can also go online and check out churches in your new area as well as other organizations that you might have been a part of in your old community. If your children were involved in sports or other activities like horseback riding or swimming, you can make a point to drive by their new soccer field, swimming pool or stable to let them know they will soon be able to resume their favorite hobbies and activities. Of course, since you are the newcomer in town, the onus will be on you and your family to reach out to make new connections. While the first few days and weeks your focus will primarily be on unpacking and settling into your new home, eventually you'll want to reach out and make social connections. Be friendly to your neighbors and strike up a conversation if you can. Reach out to your new co-workers and ask them for advice on where the best pizza is and which vet is amazing with pets. If you've always wanted to try a new hobby or activity, now is the time to do so in order to help you feel connected with others. By focusing on the basic necessities and selecting the right moving company, you have already completed two steps that will go a long way to easing your transition from one home to another. Seeing the moving van pull up with all your familiar belongings will start the process of making your house into a home. Whether you are planning a local move or a long distance move, we are here for you! If you would like more information about how our services can help you and your family make the most stress-free relocation move yet, please call us for a free estimate today.